After a couple of seconds the display on the CronusMAX LED will go from the Authentication 'AU' Animation to 0 (or a number if slot recall is enabled and a script was previously loaded) - indicating that the controllers are authorized and you're ready to play. 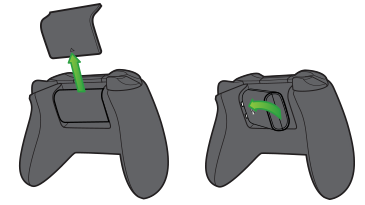 At this point you can use your controller through the CronusMAX PLUS and also load any scripts or GamePacks. It's that simple! NOTE: If there is no response from your controller but the CronusMAX LED displays 0, then you should follow this Xbox One Troubleshooting Guide. If the LED on the CronusMAX PLUS does not change from AU to a number then the authorization controller is not authenticating. 9/10 we find that this means the Micro-USB cable to the controller is faulty or not full data or simply not compatible, you should try another one. Another issue that sometimes comes up is that the controller USB port has a loose data pin. It will charge fine, but won't transmit data. Also make sure the controller is powered on of course - that's a rookie mistake. 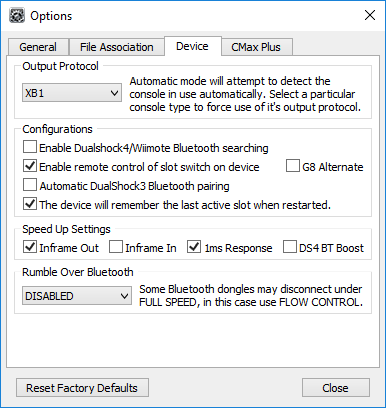 If you find that your Xbox One controller disconnects at random times there are several things to check that should solve the problem. 1. 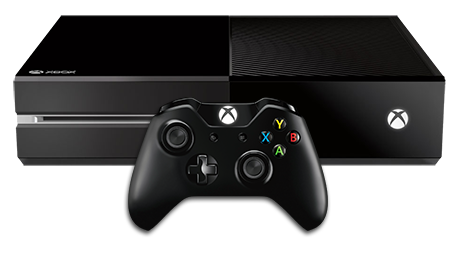 The USB cable could be losing its connection between the Xbox One controller and the CronusMAX PLUS. This can be caused by a poor quality USB cable, the USB socket on the controller itself is loose, or any USB extension cable you may be using with the Xbox One controller is poor quality or too long. Check all connections and replace any parts if necessary.